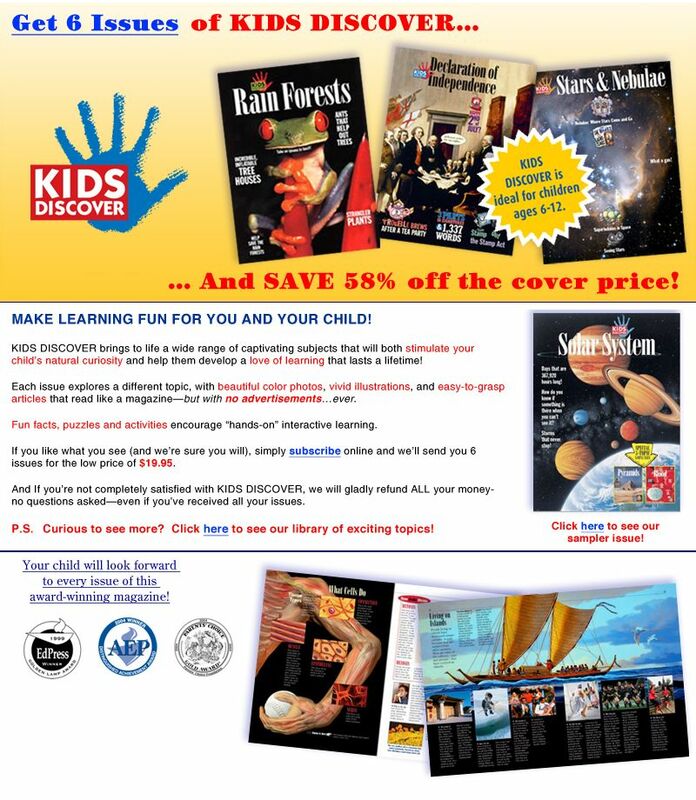 We tested different subscription offers to both current and potential subscribers for this award-winning children’s magazine. Links to colorful sample issues and an easy sign-up page helped to increase both new subscriptions and renewals. The client was quite pleased with the results. Olympic Glove & Safety Company Visible U.